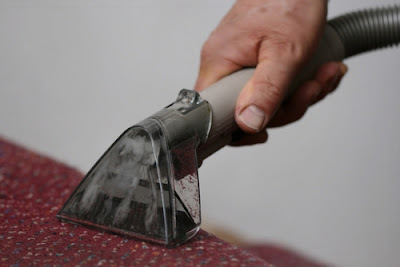 Singapore Carpet Cleaning: Can Hot Water Extraction Carpet Cleaning Damage Carpet? Such a great blog post on water carpet. Your blog post is so much informational and helpful. You have an incredible piece of work! It’s truly amazing and inspiring. You’re readers will be surely inspired by your works. We are hoping for more of your work and promise to continue supporting your article. Meanwhile, if you are looking for a http://www.cottoncare.com.sg/carpet cleaning singapore/, you can visit our website and give us a message. Thank you and Godbless!